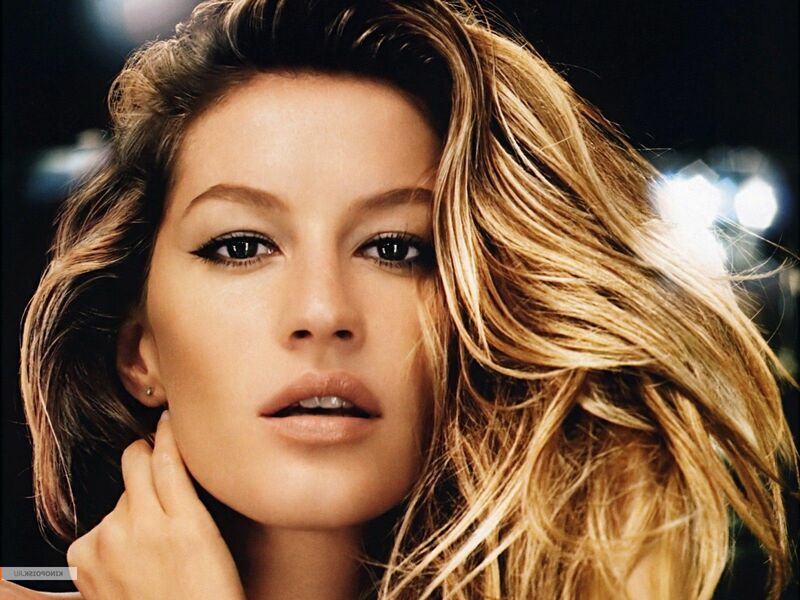 Gisele Bundchen Has a New Bundle of Joy! Bundchen and Brady welcome the latest addition to their family! Check out these photos of this cute celebrity couple on vacation!